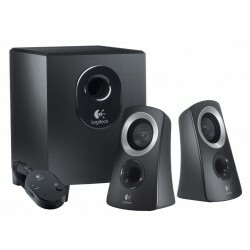 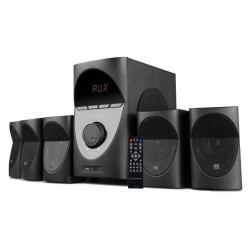 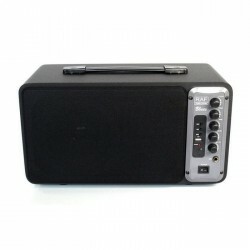 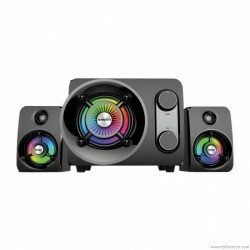 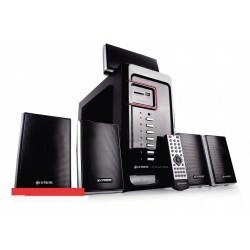 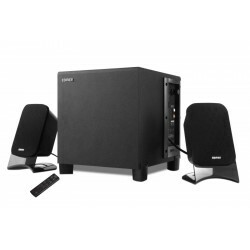 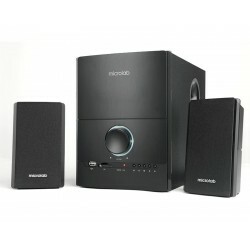 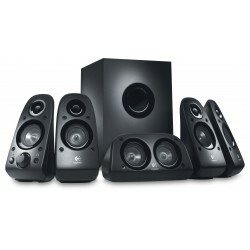 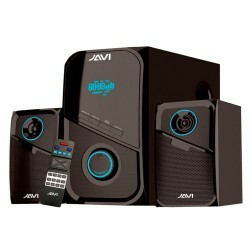 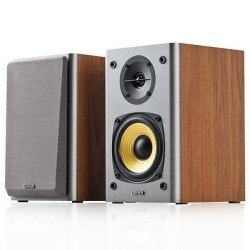 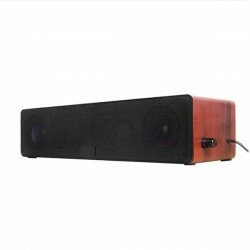 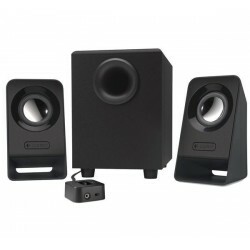 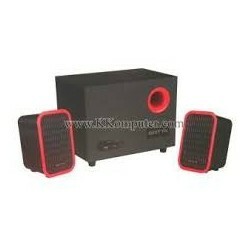 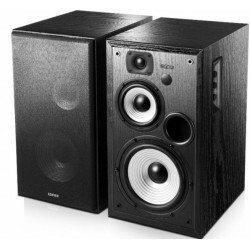 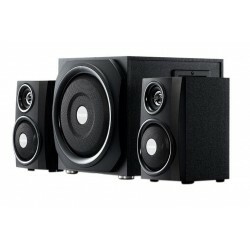 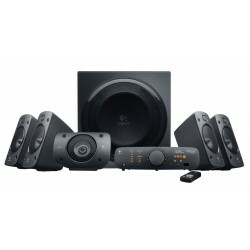 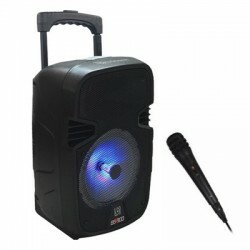 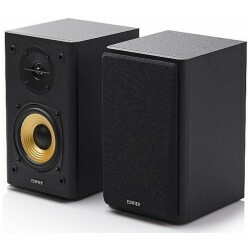 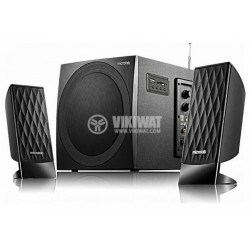 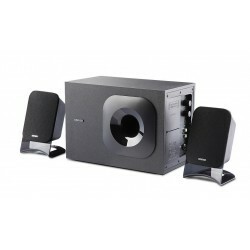 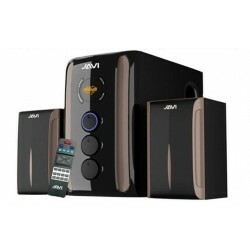 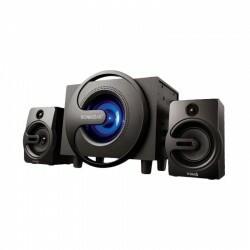 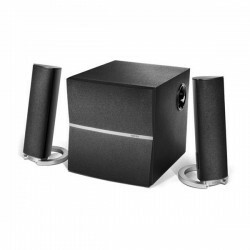 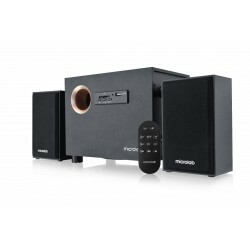 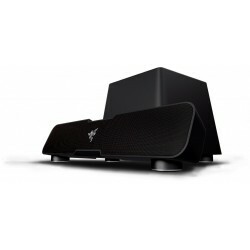 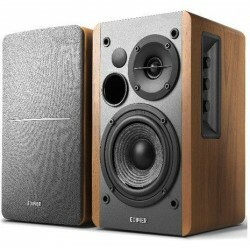 A 2.1 superbass speaker with a total system power of 40w. 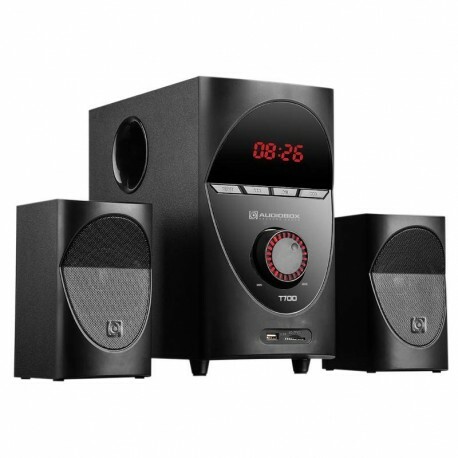 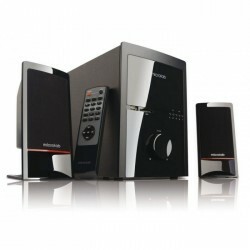 Comes with high clarity LED display for audio, FM functions and time. 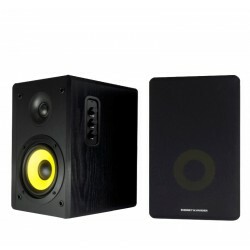 Satellite driver : 2 X 3"